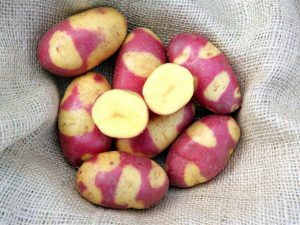 Bred from Mayan Twilight and Mayan Gold as it’s parents! 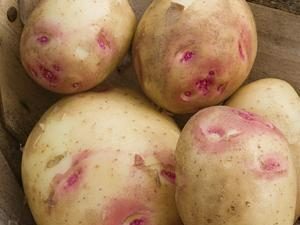 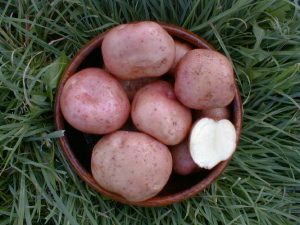 Yellow skinned, long oval type potato. 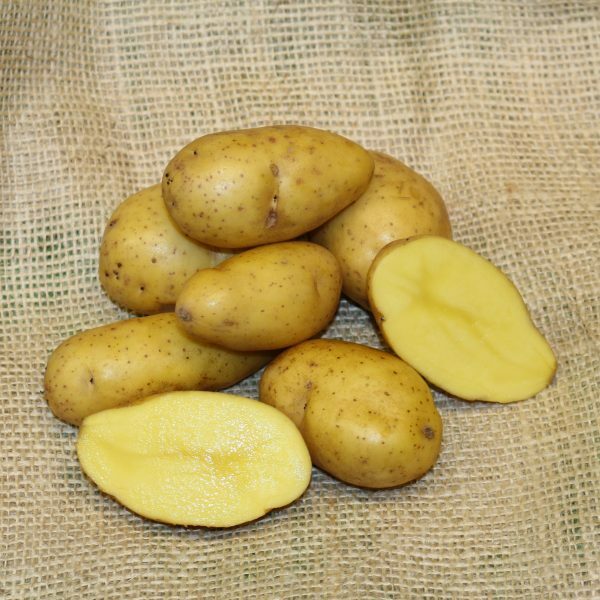 Deep yellow dense flesh with a flavour that is both sweet and morish. 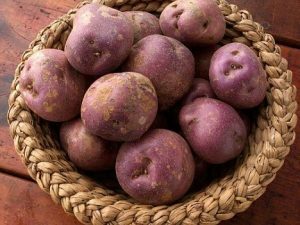 Delicious hot or cold, all Mayan Potatoes cook in two thirds of normal cooking time, while preserving that perfect potato flavour.